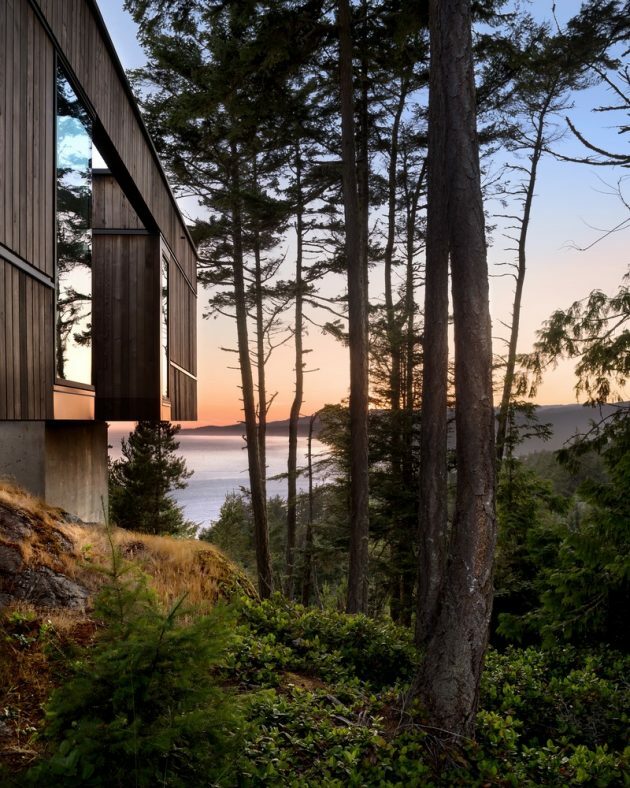 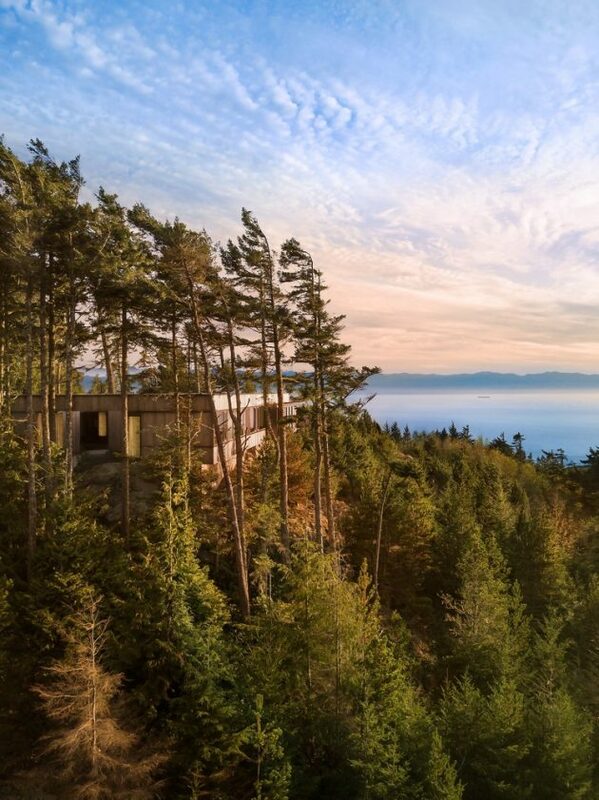 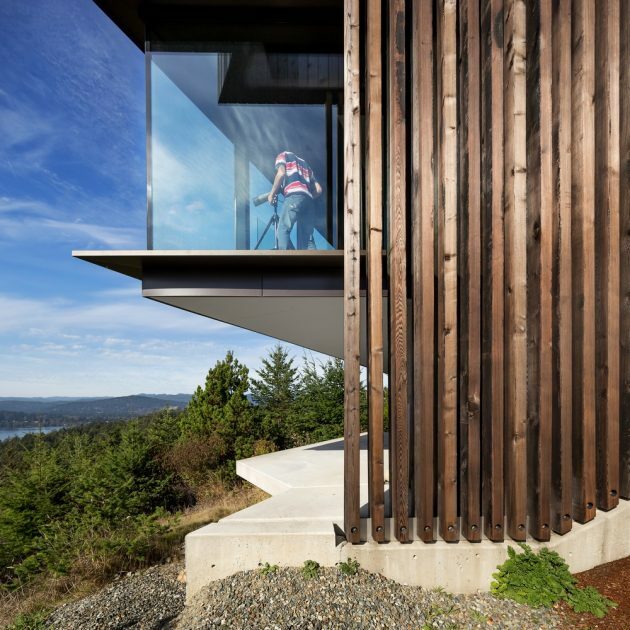 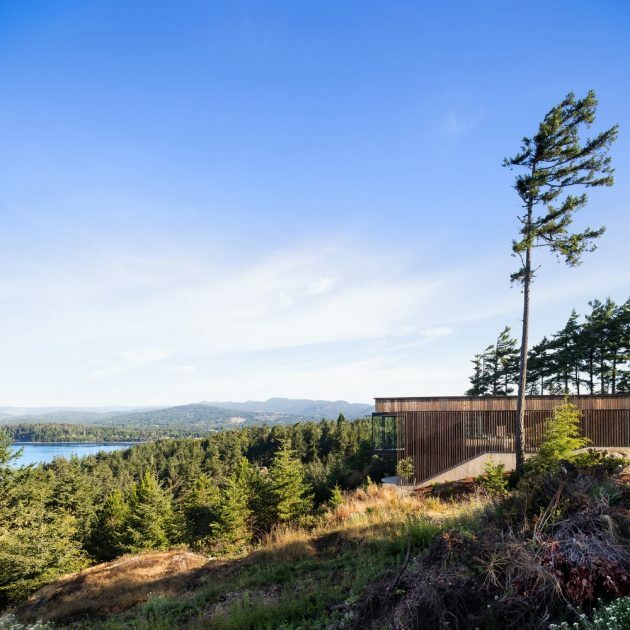 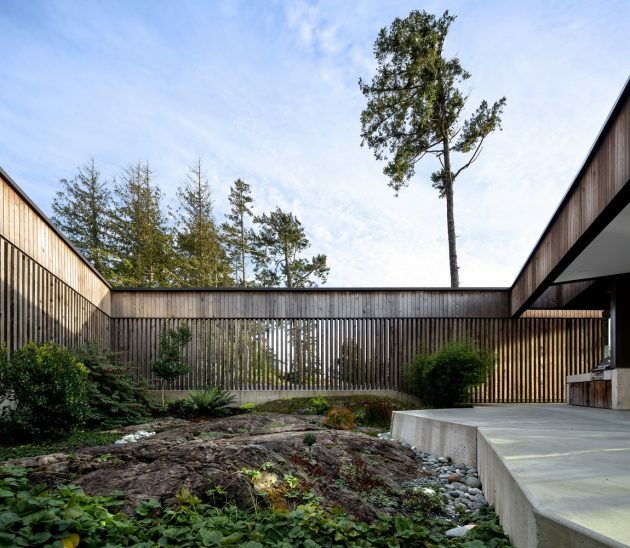 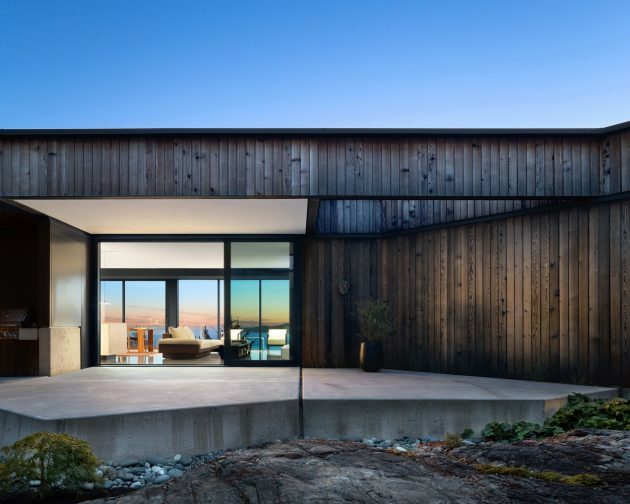 The Okada Marshall House is a stunning contemporary residence located in Sooke, on Canada’s Vancouver Island. 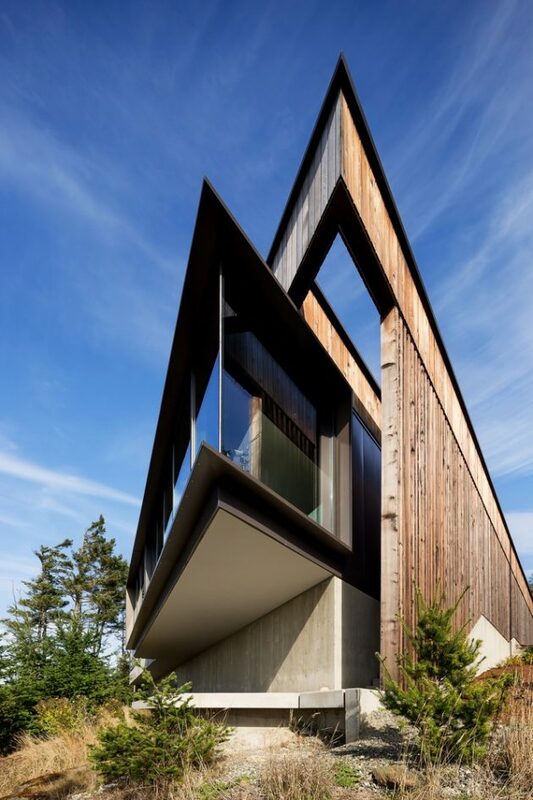 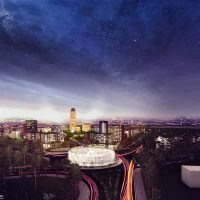 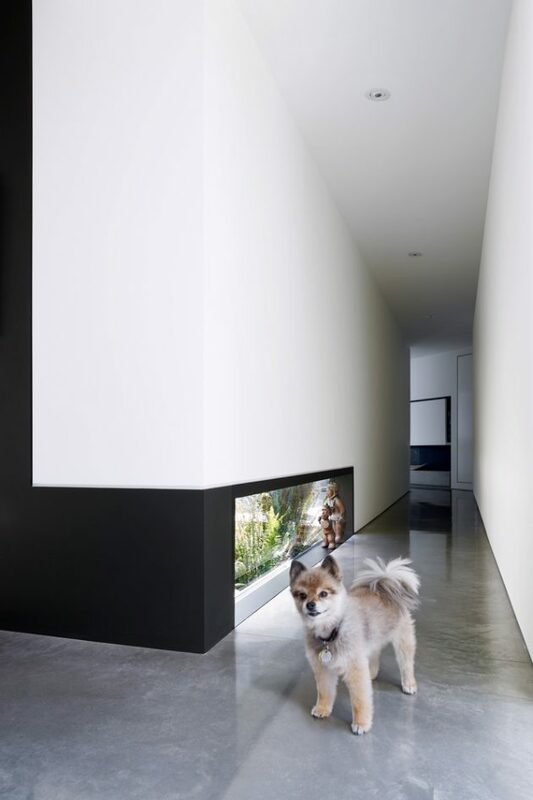 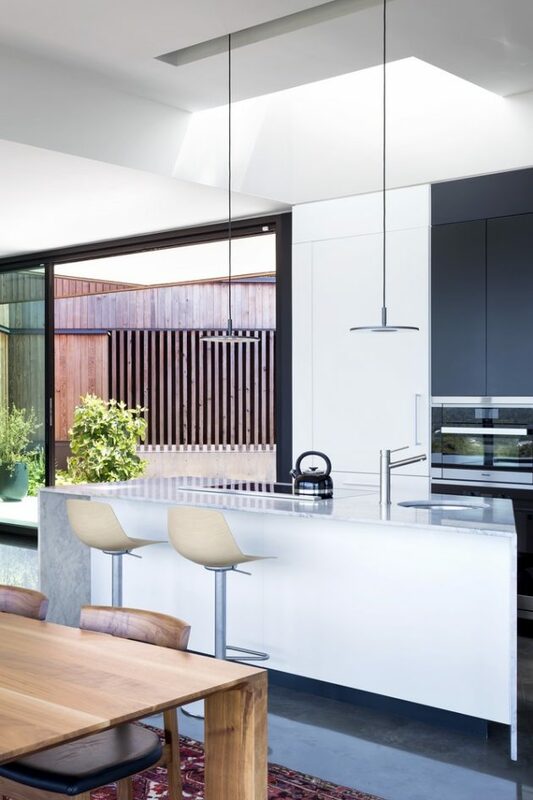 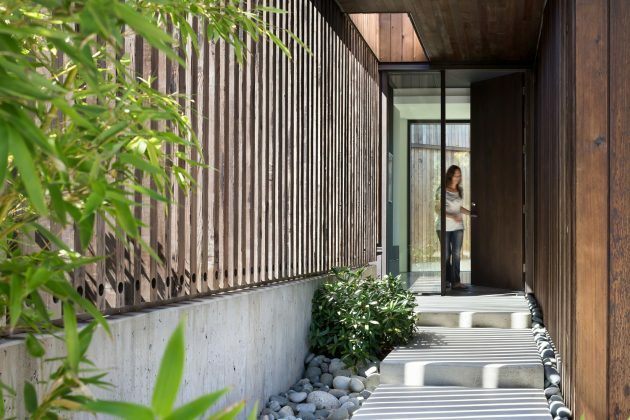 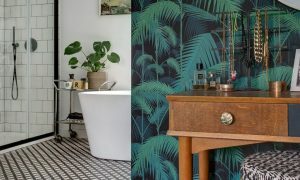 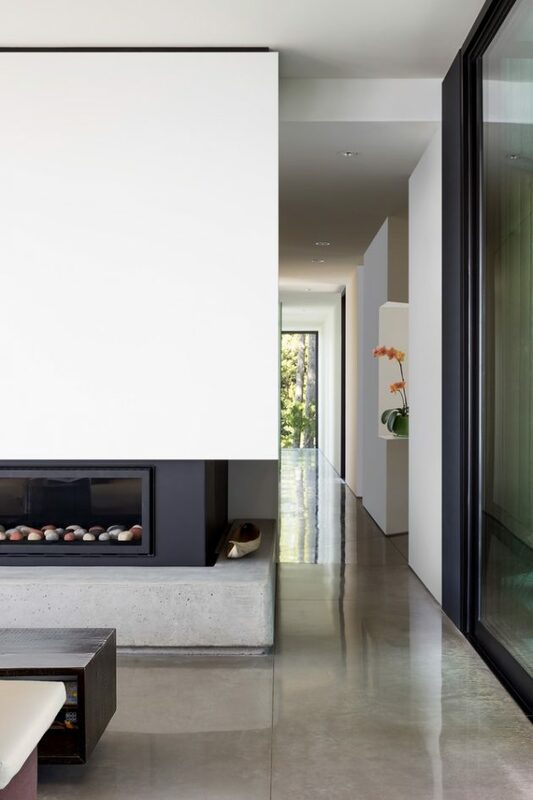 It’s design belongs to Vancouver-based studio D’Arcy Jones Architects who have already made an appearance on our site with the 430 House in Vancouver. 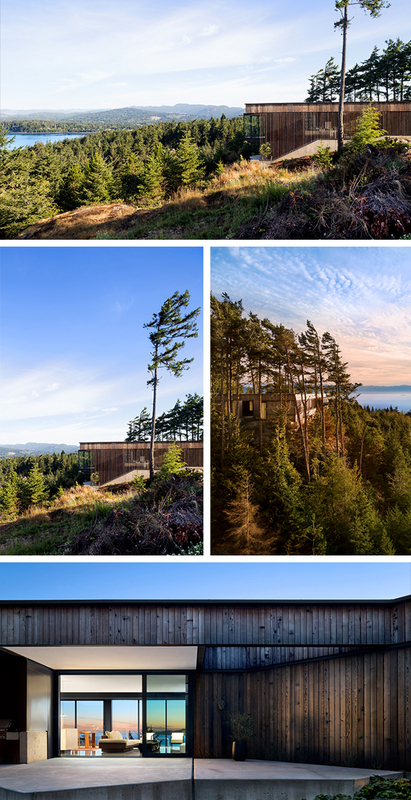 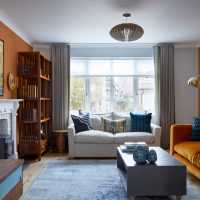 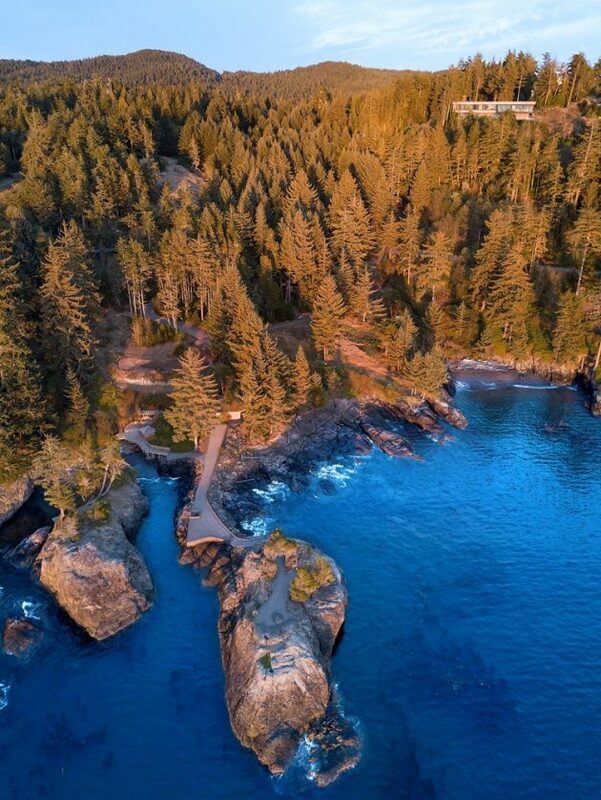 This home is set to overwatch the Pacific Ocean with it’s H-shaped layout designed to maximize the stunning views of the natural surroundings that the site has access to. 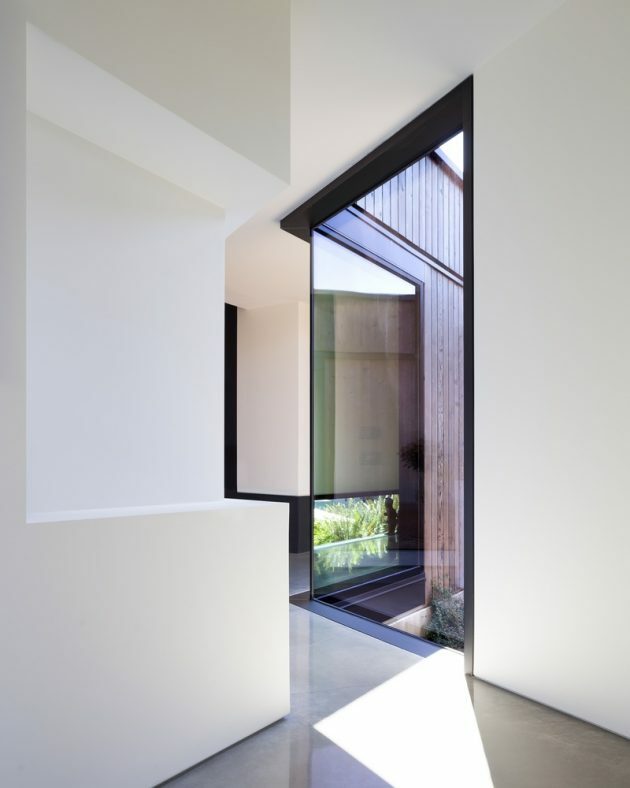 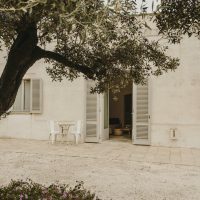 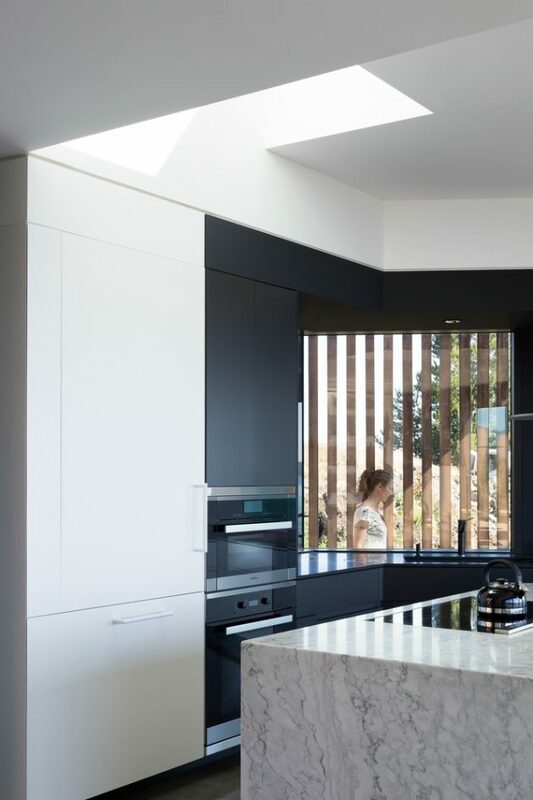 The glazed surfaces also make sure to let in plenty of sunlight inside, binding the interior even closer to the untamed nature outside.